Coming in to a high amount of business growth over the past month and a half has meant that for me, I have had to re-evaluate and re-prioritise my current lifestyle and the direction my current choices are taking me. Having this discussion with a few friends and clients of mine, it seems that for many people – what they actually want from life, and the current direction that they are going in, are two very different things! How often do you hear “I wish that my life was better” or “Nothing ever goes my way”, or another, generally as equally miserable, saying along the same lines? If you had to ask me, I would say that I hear these types of sayings uttered at least 3 to 5 times per week, and I’m sure you would be the same. With the advent of social media and the ease of ‘status updates’, you might even see these sayings 3 to 5 times PER DAY! Being the type of person I am, I like to challenge these types of people on what they actually mean by their sayings. More often than not I get answers that, when broken down further, relate to discrepancies between how they currently prioritise their life and what is needed to achieve the outcomes they wish for. So you wish to get paid more? Then while you are at work why spend time playing on social media, reading the newspaper or taking long lunch breaks? In my mind that is not something the boss will pay you extra to do! 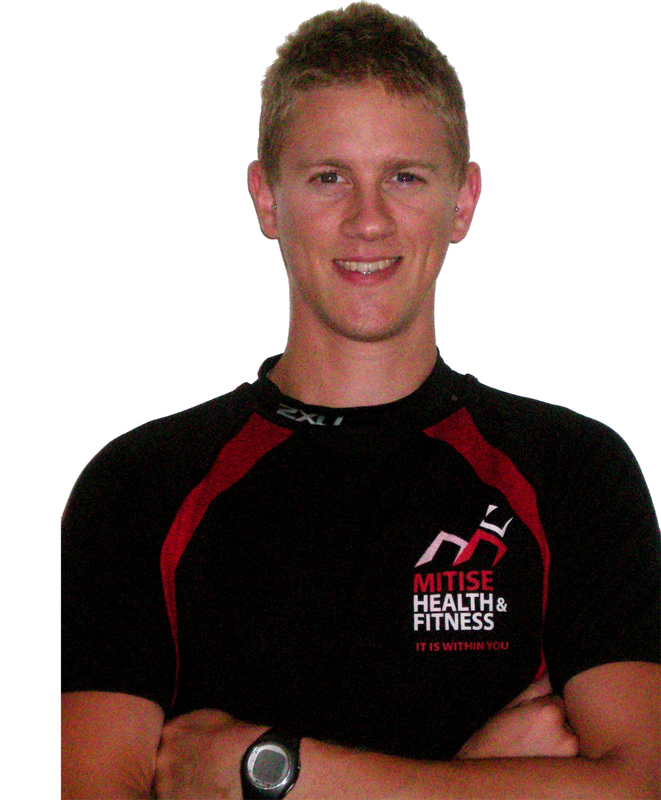 In the health and fitness industry, it is imperative we teach our clients to prioritise correctly. In my role as a lifestyle coach and business mentor to personal trainers, I spend hours each week delving into the deeper recesses of my clients minds, uncovering exactly HOW they are currently prioritising and WHERE they need to make changes. 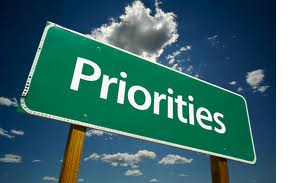 So this week I ask you: are your priorities leading you in the right direction? Are there things you want to achieve; business growth, physical development, or financial gains, that are being hindered by your current subconscious attitudes? Are you spending too much time socialising, procrastinating or focusing on the less important things? Do you find yourself spending major time on minor things? If so then I urge you to take a deeper look at yourself. Take some to reflect upon your goals, and start to uncover the behaviours and habits that are impeding your progress towards them. Write them down, remember them, and learn what it is that is taking away from your ideal lifestyle. 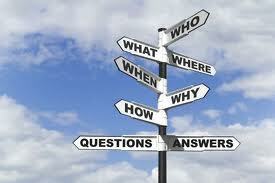 Only by knowing what is not good for you, can you develop the behaviours that will be GREAT for you! This entry was posted in Business, Mind-Body, Personal Development and tagged behaviour, fitness, Personal Development, personal trainer, prioties by HQH Fitness. Bookmark the permalink.